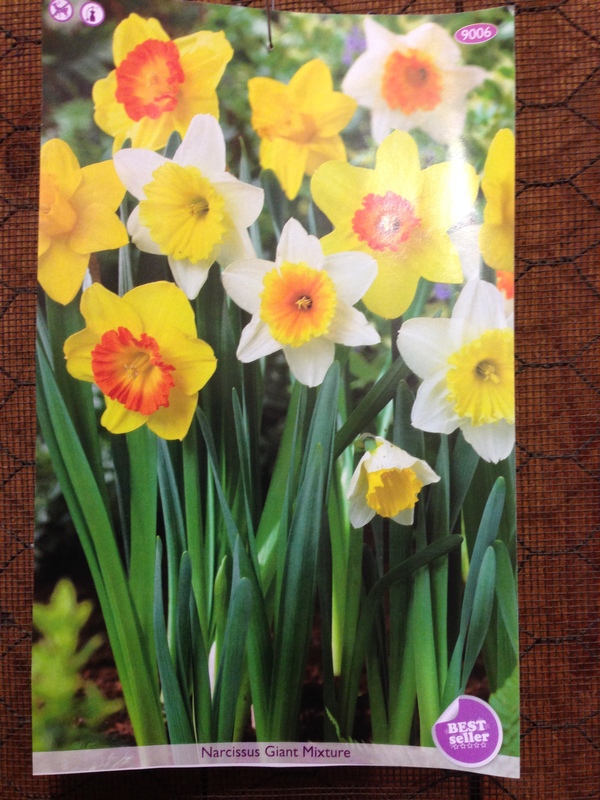 Now is the perfect time to plant your spring blooming bulbs. This year’s bulbs are very nice, large bulbs. Pick them up this weekend when you join us for Oktoberfest at The Prairie Bistro or call 756-6072 to make sure we are in (we almost always are!). 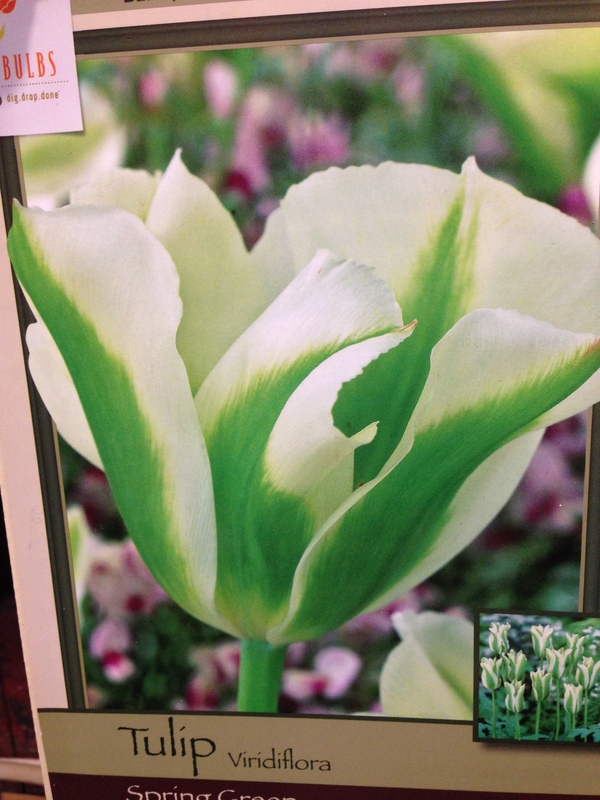 My personal fav is the Spring Green tulip! To plant, dig a hole about 6 inches deep and at least 12 inches wide. Add a dusting of bone meal, place 3-5 or more bulbs in each hole, and cover with soil. Water well. Keep the spot moist until freeze up. 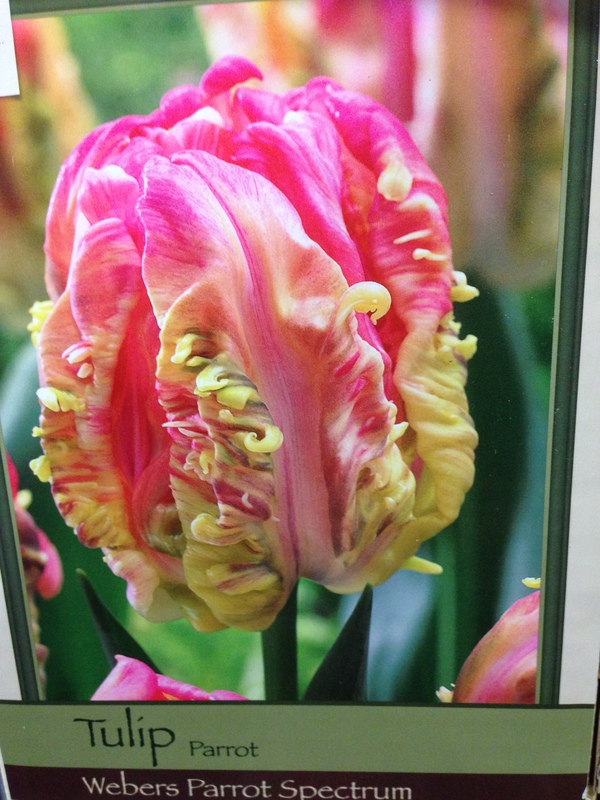 Okay, I meant my favorite tulip. I think my favorite fall bulb is daffodil. They are deer resistant and seem to tolerate moist springs better than tulips (at least they out performed many other plants this spring 🙂 ). 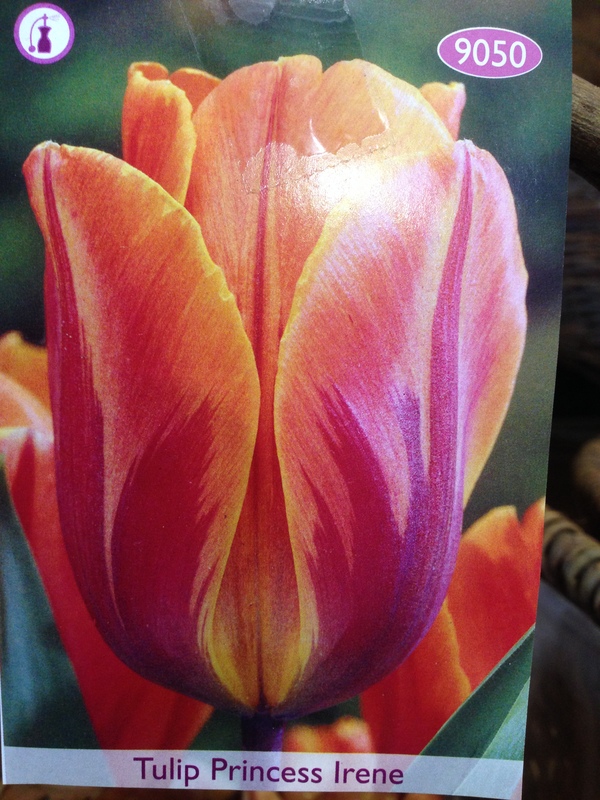 Use the same planting procedure as for the tulips. 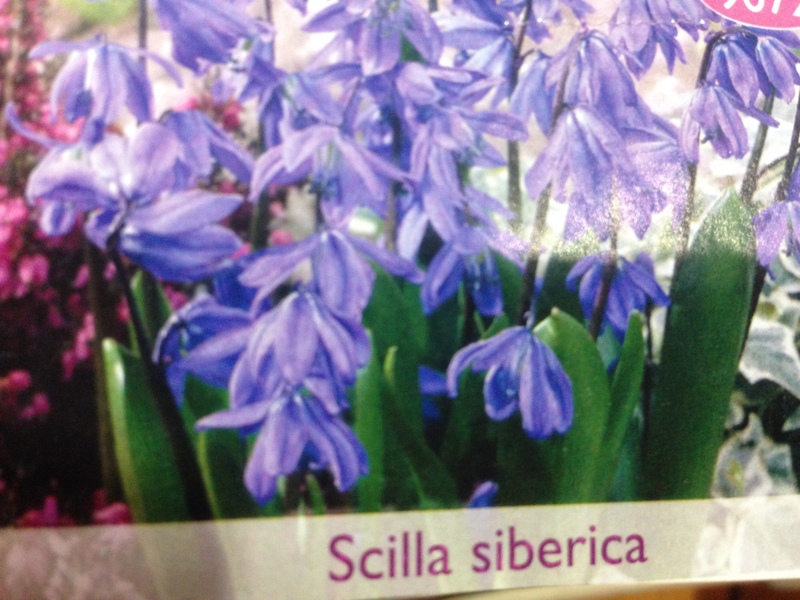 Squills are great naturalizers. Plant these little gems about 2 inches deep. 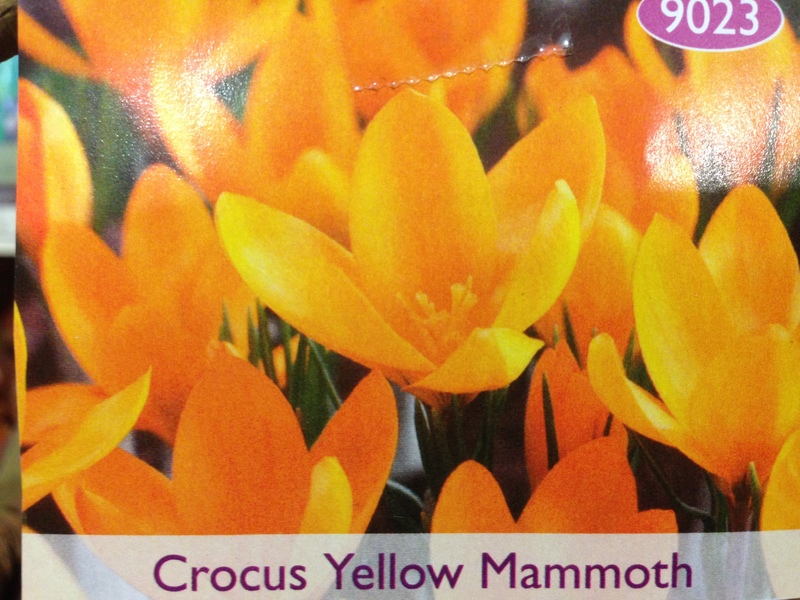 Don’t forget crocus! Crocus need to reside about 3 inches below the surface of the soil. 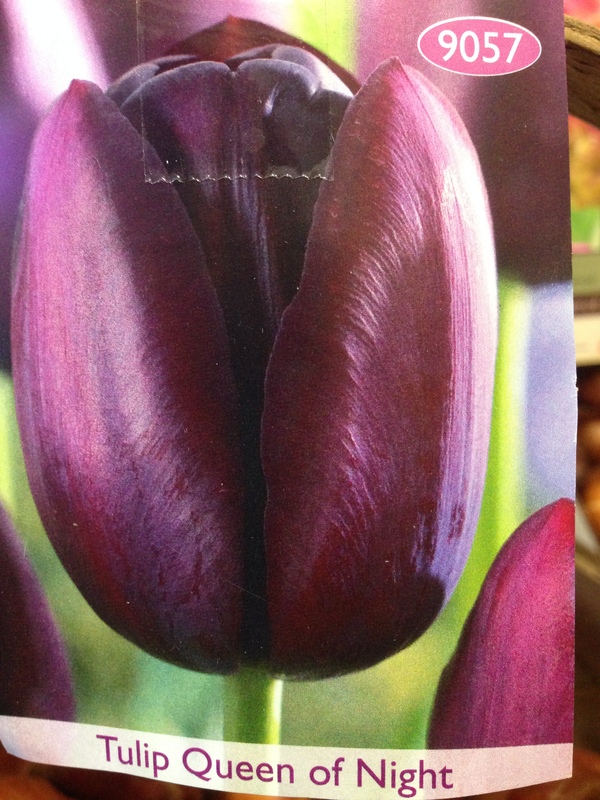 Yeah, I know this isn’t a fall bulb, but I really couldn’t resist tucking this photo in. 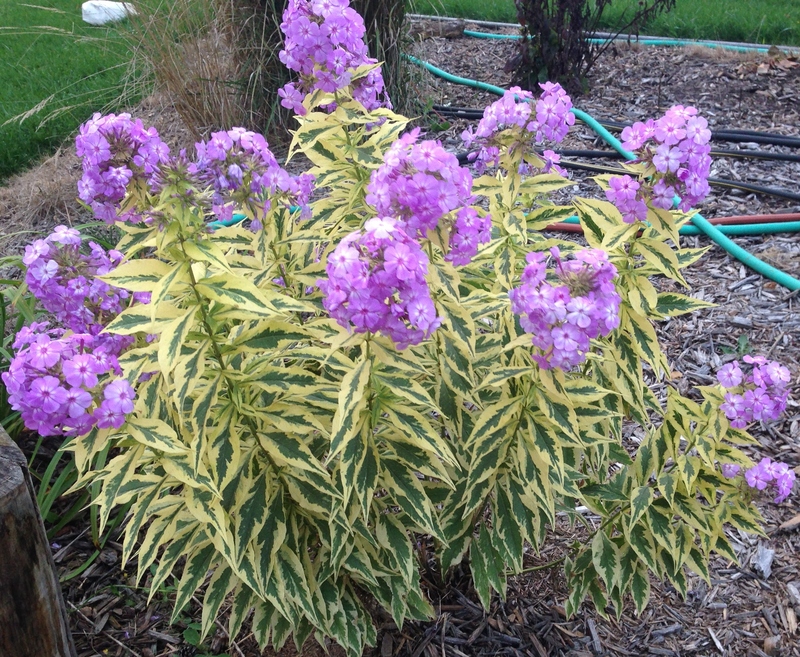 Shockwave Phlox is another favorite. This resilient soul is planted in a flower bed that got absolutely no extra anything this summer. Even before it bloomed, the foliage brightened up the landscape!